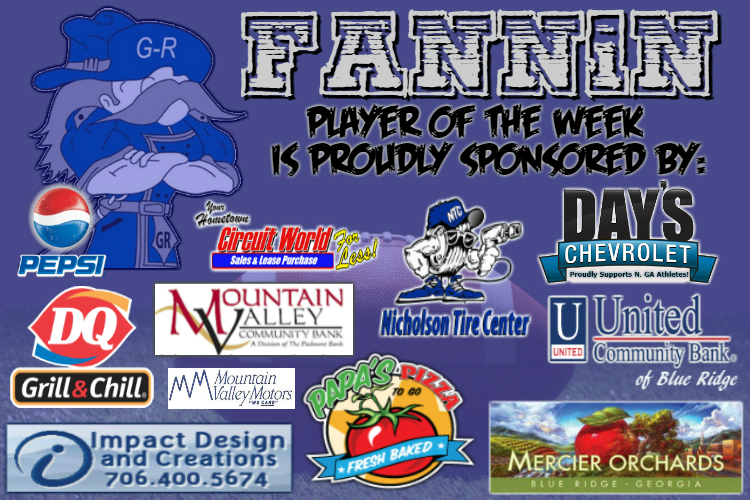 Fannin Rebels TeamFYNSports sports writer’s player of the week, Junior #35 Will Mosley. Mosley played strong defensively and offensively against the Union Panthers. Mosley made several tackles along with rushing for the Rebels’ only touchdown in the game. Thus far in the season, it’s reported on MaxPreps that Mosley has had a total of 25 tackles and 44 yards rushing. 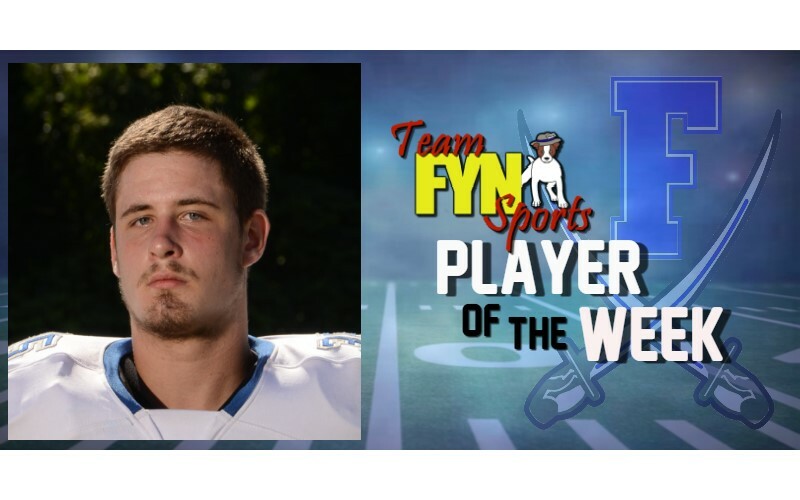 TeamFYNSports looks forward to seeing what all Mosley brings to the table this season. Way to go, Mosley!